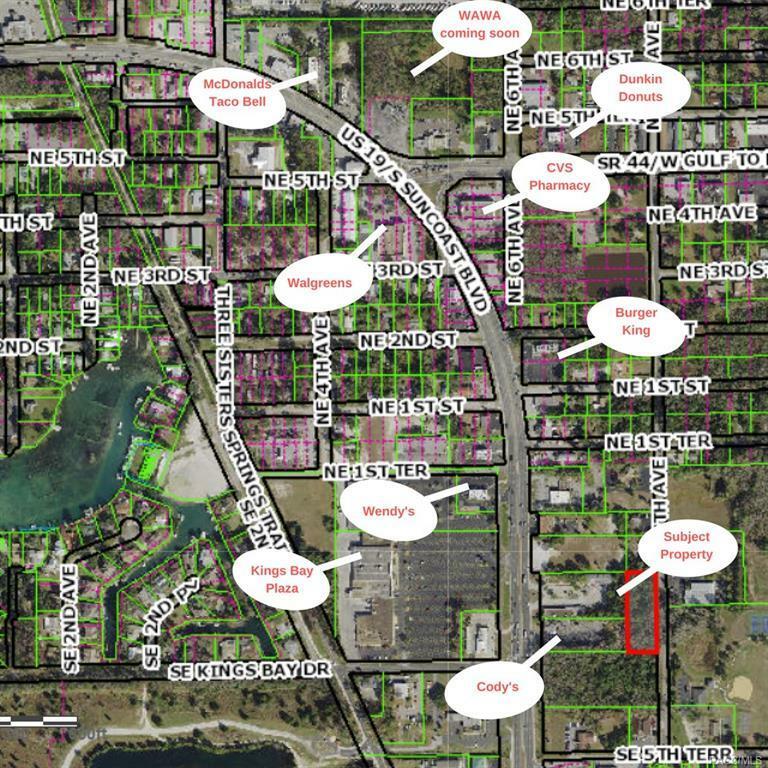 253 SE Us Hwy 19, Crystal River, FL 34429 (MLS #775825) :: Plantation Realty Inc. 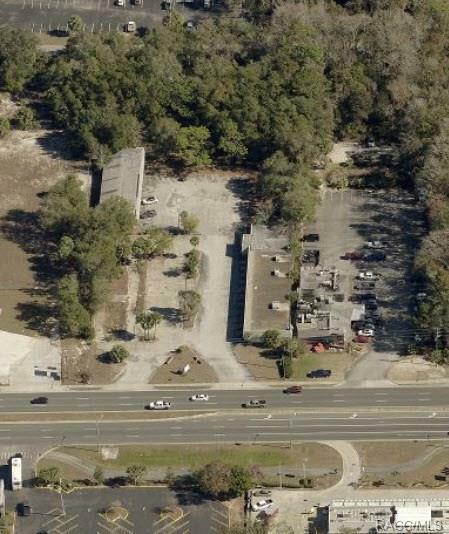 US Highway 19 commercial property in Crystal River, Florida. 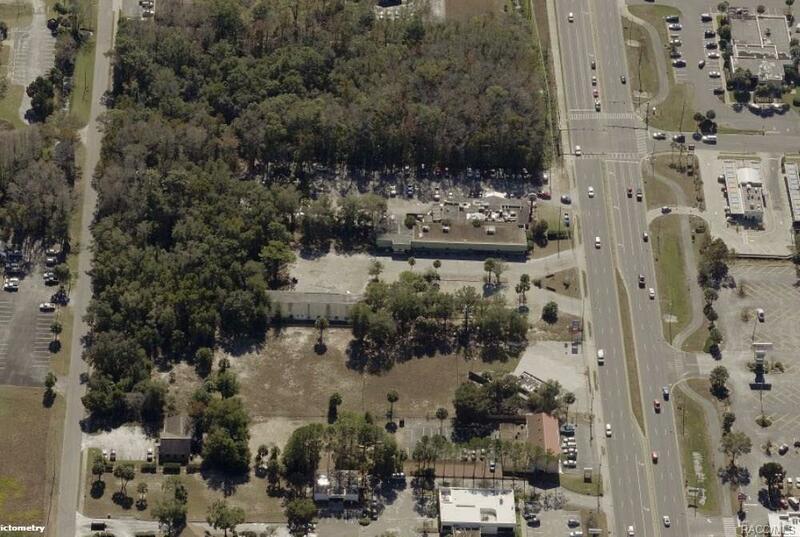 Zoned "High Intensity Commercial", has 10,000 sq/ft office buildings presently on property. Ingress and egress on US 19, along with frontage on 7th Avenue on backside of property. The property is suitable for redevelopment investment.